SUMI Chatbot: A “virtual assistant” application with millions of users, created by the three boys from Danang. Artificial intelligence is one of the trends in modern technology, which helps to shape the world in a smarter way. Developing its startup idea based on that foundation, Hekate Technology Joint Stock Company along with SUMI Chatbot has become one of the most mentioned names when referring to startup projects in Da Nang recently. 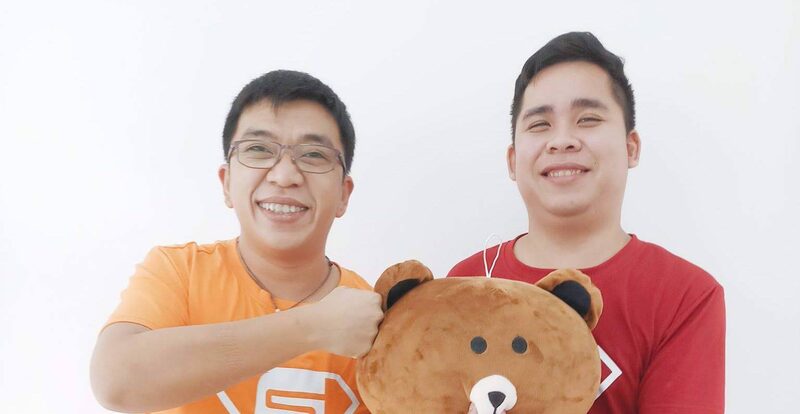 Hekate AI is one of the pioneers in chatbot technology and chatbot application in Vietnam and was founded by three young programming engineers who shared passion for technology and start-up business, they are Nguyen Van Minh Duc, Pham Quoc Huy and Duong Van Phuoc Thien. If 2016 was a year for product research and development, 2017 officially marked the success of this young entrepreneurial group. 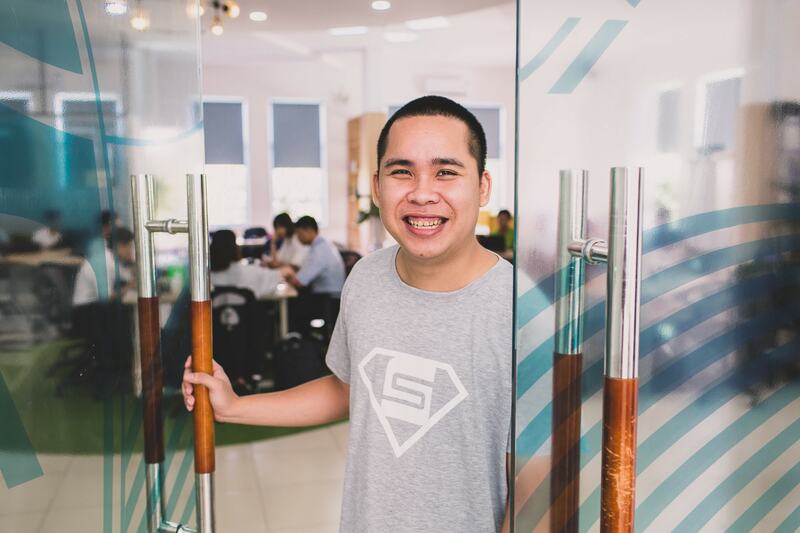 After 6 months of incubation at Danang Business Incubator (DNES), they have established their own businesses, calling for international investments and finding great clients. So far, Hekate AI has more than 1 million users and over 100,000 people interacting with Sumi and 10 other fictional characters everyday through Messenger. In addition to regular automatic chat, this chatbot also integrates other functions such as photo editing, newspaper reading, chating tips, games, vote, create avatar 8 bit, etc. In March, 2017, Hekate was selected for Facebook’s startup accelerator program and was sponsored $ 80,000 to develop its business. 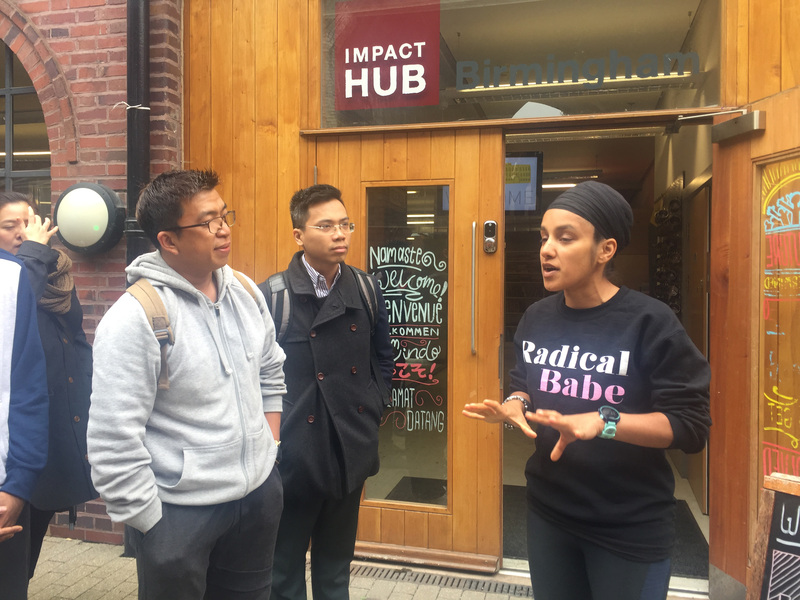 In addition, the group’s products received Angel Investment for start-up businesses and a fund of $ 120,000 from Microsoft to support the development of data infrastructure. Hekate AI directs its products to businesses, fashion stores – With the ability to automatically respond to customers in a large number , especially for online sales, e-commerce applications, products introduction or for media, education and weather forecast. Nowadays, Hekate commercializes its products by collaborating with online retailers such as Amazon, Alibaba, Lazada, Zalora. In addition, thanks to the support from DNES, the company has drastically submitted their proposal to Danang People Committee to use chatbot technology in e-government to introduce Danang to tourists around the world. The group has completed and submitted the proposal. The test channel is on Facebook’s Messenger communication platform. The scope of application of chatbot is very large but in the near future the team proposed testing chatbot application in the field of tourism to reduce the load for the Visitor Support Center, better serve the people and visitors by providing information updates on Da Nang such as events, travels, accommodation, places, restaurants, etc. In addition, the group created other chatbots for events such as the Danang International Startup Conference and Exhibition 2017 – SURF, chatbot for some restaurants and chatbots to promote the image of Danang in APEC 2017. Hekate AI’s chatbot application used at Danang International Startup Conference and Exhibition – SURF2017. With the rapid grow of chatbot today, Hekate AI is expected to be the start of the Industrial Revolution 4.0 in Vietnam in general and particularly in Da Nang.